2. The time is Right. Here is reason number 2. Why you should buy a home in Florida today. Home sales volumes are rising again – a clear signal that today’s “buyers market” may be changing soon. In third quarter 2008, statewide sales of existing single-family homes were up 5 percent compared to the same period last year, according to FAR statistics. The sale grew a little more in Central Florida. Contact Erna and Petur Sigurdsson, Realtors at The Viking Team, Realty at 321-263-5096 for help buying or selling a home in Longwood, Lake Mary, Altamonte Springs, Sanford, Seminole and Orange County and the surrounding areas of Central Florida. To Search For Homes For Sale in Central Florida Click Here. Real estate Petur Sigurdsson Realtor Central Florida Real-Estate. I found this article on the Florida realtors website, there are so many good reasons that they point out in this article, that I have decided to publish one reason a day for the next 15 days. Let’s take a look at some of the opportunities and positive indicators for the future of Florida’s Real estate market. What is Fannie Mae trying to do? This article in the Orlando Sentinel by Jerry W. Jackson has kept me thinking since I read it. I have been wandering what is the real goal here. Is it to reduce inventory? Is it to help the consumer? Is it to be able to control value of homes? Is it to streamline the banking industry and save money for the banks? Is this experiment deemed to fail? Can I with good conscience recommend these pre-approved homes? So I went into the Multi Listing System and pulled up randomly 8 single family homes in Orange County that all are pre-approved by Fannie Mae, on average these homes are in the lower third of the price range of homes in the subdivisions they are located in, same when it came to price per square feet. So let me try to answer the questions that I have been asking myself since I saw this article. I don’t think this will reduce inventory as I can not see a benefit for the home buyer, any home buyer that I have worked with will wait 1 to 3 months to save from $10,000 to $40,000. The only time that I can see this program help consumers is when the home that they are looking at and decide to make an offer on, is for coincident in this program. Looking at the square footage price of the eight homes that are all similar in age, have similar subdivisions, and are priced from $77.93 to $144.93 I don’t think they are trying to control values. With the proven fact that in one incident it was the lowest price and another incident it was the highest price in the subdivision. This price seems to be more in line with what is owed on the homes. Yes, I think that Fannie Mae is trying to save money, i.e. salaries, legal fees, attorney cost, and so on. I do believe that this experiment is going to fail, when the buyer sees that he can save up to a years salary by having a little patient. Also the fact that there are at this moment mainly investors buying and they will only look at location, price and than condition, I don’t see them wanting to pay for time. This is why I can not tell my customers that they should go out and buy a pre-approved Fannie Mae short sale. I will continue to look for the best deal in the area that they want to live in. If a pre-approved Fannie Mae short sale, is one of the homes that we come across, than I will tell them how the program works. price Fannie Mae short sale forclosure orlando orange county Realtor central florida Federal National Mortgage Association Single family homes resales. 7,578 Homes are in different stage of foreclosure in Central Florida. Browsing the Internet looking for distressed homes and condos I found approx. 7,578 units in different stage of foreclosure in the four Central Florida counties. The counties that I am talking about are: Lake, Orange, Seminole and Osceola. In Lake County there are 736 homes in distressed sales or one of every 189 homes in that county. Seminole County has 895 distressed sales or one of every 192 homes in Seminole county are in a distressed sale. Osceola county has 1,703 in distressed sale or one of every 69 homes, which is the highest percents of homes in foreclosure in Central Florida. Than we have Orange county with 4,244 homes in foreclosure or one of every 106 homes being foreclosed on. The above numbers are approximate but I believe that they are close to the reality that we were facing here in Central Florida in December of 2008. You might be wondering where is he going with this, well there are two things that I am wondering about at this moment. Looking at the above numbers, which are a sad testimony of the status of the market today. I ask where is the economic stimulus packet? Why are these people not getting any help? Why is there no funds available today for people that want to buy them self a home to live in? Than there is the other side of this problem, as a Realtor I work a lot with investors, they do have funds and they love buying houses for 50 cents on the dollar or less. These are the easy jobs today, I am finding plenty of units for the investors and the banks that are getting worried about their fat properties folders are now dumping anything and everything they can. Florida foreclosure and distressed sale in orange osceola lake and seminole county. ORLANDO STILL IN ONE OF THE TOP SEATS! Even though Las Vegas is still the number 1 hot-spot to relocate to, Orlando and the Tampa/St. Pete area made the top 10 list of most popular relocation areas in this nation. According to Relocation.com these results are very similar to the 2007 results. We in the Orlando and the Tampa area can celebrate as this puts a little pressure or band aid, to our bruised and battered market. We can also celebrate that our sales have gone up about 21% in December of 2008 compared with December 2007. 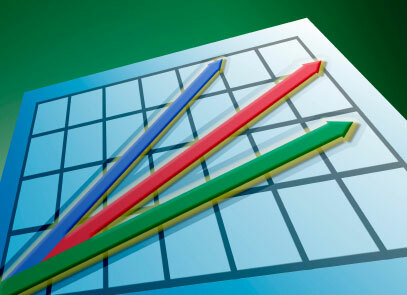 1076 homes sold in December of 2007 compared to 1305 homes sold in December of 2008. Leading the way in these sales are investors, that are buying the homes, penny's on the dollar compared to the high prices of 2005 and 2006. Just for the fun of it, click here and this link will take you too my blog in Iceland. The real link is fasteign.blog.is and is hosted by the Morgunbladid newspaper in Iceland. Over 400 people came to celebrate with us. It was unbelievable how many of you came to our "old fashion" Christmas dance in the Restaurant Pearl in Reykjavik Iceland. I was very happy to see all of you and to see how much fun you had with your kids and grandkids. Also I would like to thank all of you my customers for our cooperation in the past and wish you the best in the future. Hoping that I will see all of you in the year 2009 and that you will have a lot of stories about the achievements of your kids and grandkids. Follow this link too see more photos of our Christmas Party. Christmas party in the Restaurant Pearl The Vikingteam Christmas Party. BLOG, BLOG, BLOG AND MORE BLOG. Everyone is telling me that I have to Blog! And I tell them that is what I have been doing. And they tell me it is not enought to Blog in Iceland, you have to Blog on your website too. Ok, no problem that is what I will do. So I have been wondering what should I Blog about and how should I Blog about it? Listening to my customers, the most common question that is asked is: When will the market turn around? Well if you could give anyone a definite answer and be sure that it would be right, I would most likely not be here. I would have a much higher paying job, most likely on Wall Street or in Washington. You see with all the predictions of the entire economists in the Country I haven’t heard one that can tell us that definitely. But it seems if we add everything they say together divide by two and that take the average of the sum, the most likely answer is around mid or later half of the year 2009. 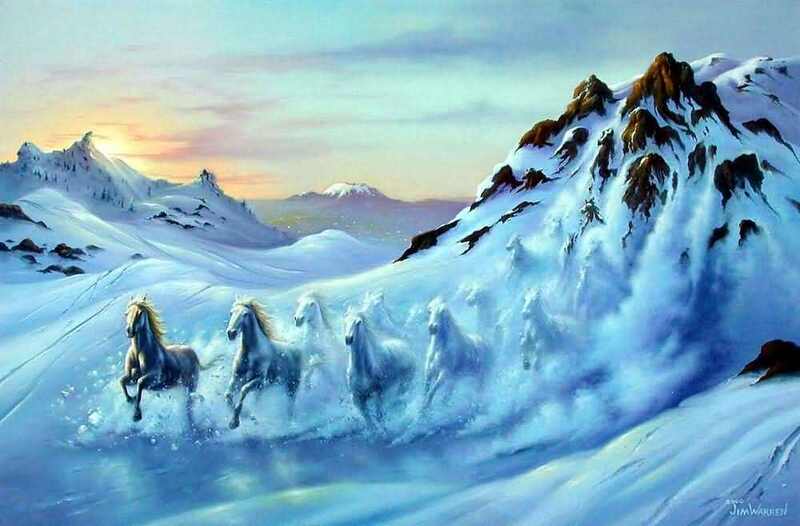 But the thing is; it is hard to stop an avalanche or a herd of wild horses after they start moving and it seems to be impossible to predict where everything will stop. Like I told one customer, I don’t expect prices to go much lower than they are today. They are already below building cost! Well I was wrong they are still inching lower. But one thing is for sure: It has never been better to buy than now, prices below building cost and interest rates below 5%. Yes this is the Buyers Market of All Times. Real estate petur Sigurdsson price florida tips Wall Street Washington Iceland fasteignir foreign national predictions.